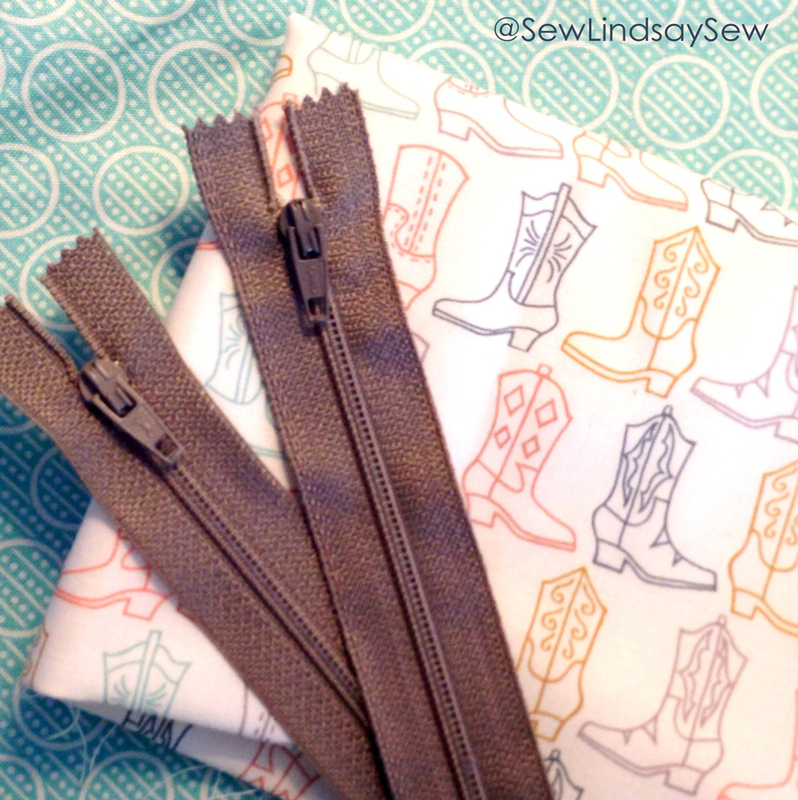 A little bit country… | Sew Lindsay, Sew! In the past year or so, I’ve become a little bit country. Or… a lot country. I work with a bunch of country-music lovin’ ladies who like to discuss the latest and greatest country music artists around the water cooler. I’ve had a handful of country songs on my playlists over the years, but had never listened to country exclusively. I finally programmed the local country radio station into my car’s pre-sets, just so that I’d know what these ladies were talking about from time to time… and within just a few days – I. FELL. IN. LOVE. That was at least six months ago, and I’m still going strong! So, when I wanted to make a jewelry roll for one of my work lady-friends, of course the first theme I thought of was… country! I was disappointed with the country-fied fabric selection in stores, but luckily I found the most adorable cowboy boots fat quarter on etsy. Unfortunately I don’t have a photo of the finished jewelry roll – which is odd, because I rarely forget to take photos of my projects – but here’s a photo of the fabric and zipper selections from my instagram (the jewelry roll pattern I speak of is from One Yard Wonders). 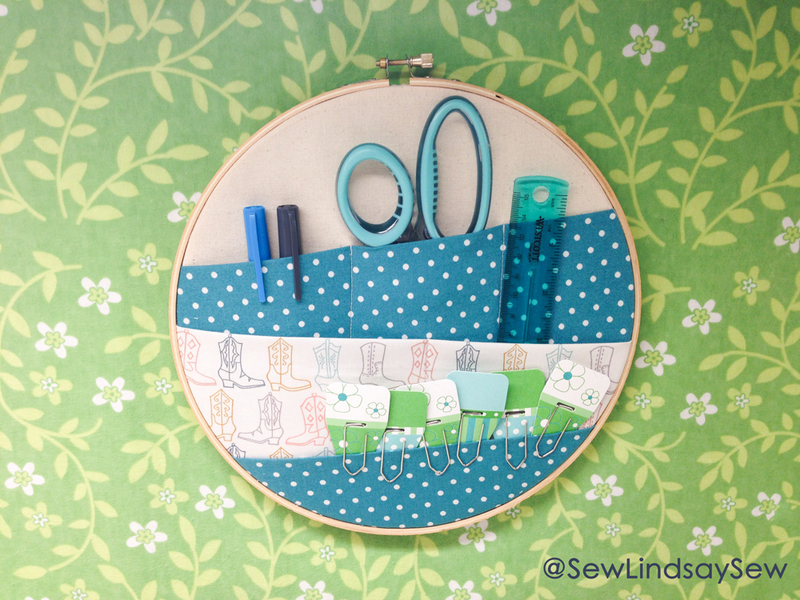 I had some beloved cowboy boot fabric leftover after the jewelry roll project, so I used it to make this embroidery hoop desk supply organizer for another work lady-friend when she got a new role and left our team. I’m telling you, all of the ladies love cowboy boots… you might also recognize the polka dot fabric from Katie’s knitting bag and my earbuds zipper case. I wanted to link the cowboy boot fabric creator’s etsy shop to this post and was saddened to see that she has closed her shop. But about two seconds later, I was over the moon to see that she has a shop on Spoonflower – which is even better than etsy, because you can order as much fabric as you want, in any weight you want! She has an incredible selection of coordinating fabrics – including a bunch of other country-fied prints, like horses and horseshoes. I love the colors she chooses and her overall style. 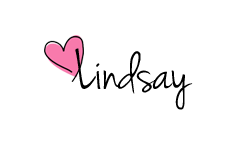 Her name is Katherine Codega – check out her Spoonflower shop here! I LOVE it!!! It looks great, and so useful! !